On last Friday Exxon Mobil Corp had announced its quarterly earnings. With downward trending production volumes for several years, Exxon still succeeded to beat the analysts’ expectations. For third quarter, Exxon scored $6.24 billion net income rise at the rate of 57 percent, with earnings per share of $1.46 against forecast of $1.23. Year ago net income was $3.97 billion with earnings per share of 93 cents. Increase in oil prices in last quarter, in a time span of four years, put a positive impact upon earnings of Exxon as well other big names of oil sector. BP in its quarterly report announced last week reported profit of $3.8 billion whereas Last Thursday Royal Dutch Shell stated income of $5.6 billion for quarter ended September 30. Exxon’s inclining profit resulted because of the rising oil prices at about 44 percent in last quarter. Oil and gas production at Exxon remained low in nine out of previous ten quarter including last quarter. As company reported, oil production of 3.8 million barrels of oil equivalent lowered by 3 percent whereas it remained 4 percent for declined natural gas production. Benefit of $360 million in taxes partially inclined the Exxon’s results adding a value of 7 cents to its shares. With the increase of 66 wells in the Permian Basin and New Mexico, production of Exxon’s liquid product rise by 57 percent over a year ago. 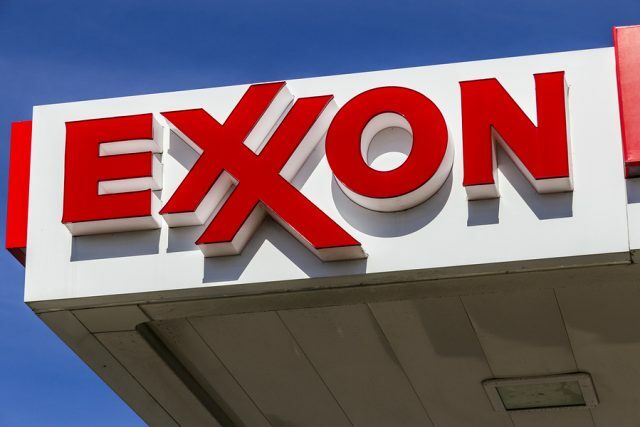 Increasing low-cost supplies of crude oil from Western Canada, shale oil from West Texas and lesser maintenance interruptions during the last quarter benefited Exxon’s small units in earning high. Earning of its crude oil refining unit increased to $1.64 billion with the rise 72 percent. Exxon is planning to invest the earning into new projects. It is working to increase its production capacity of refining light Permian oil about 62 percent. Construction of pipeline to supply 1 million barrel of crude oil per day is also in progress to meet regional demands.